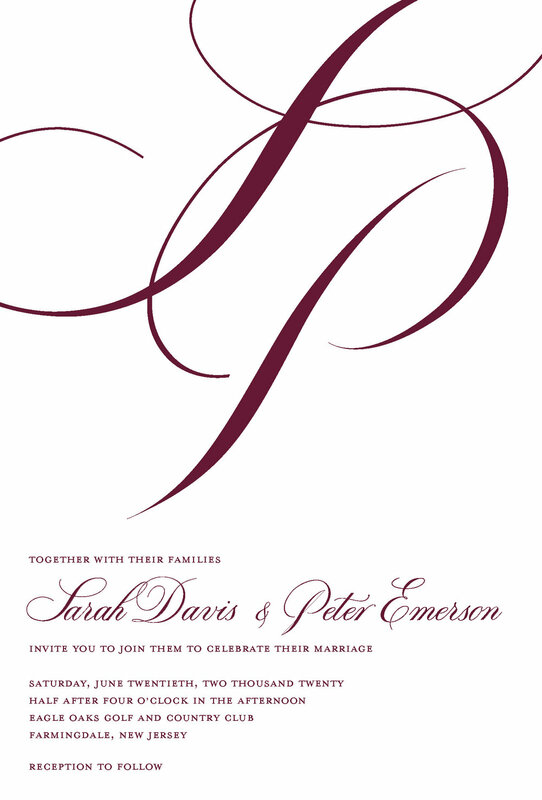 This album includes 20 wedding invitation suites. 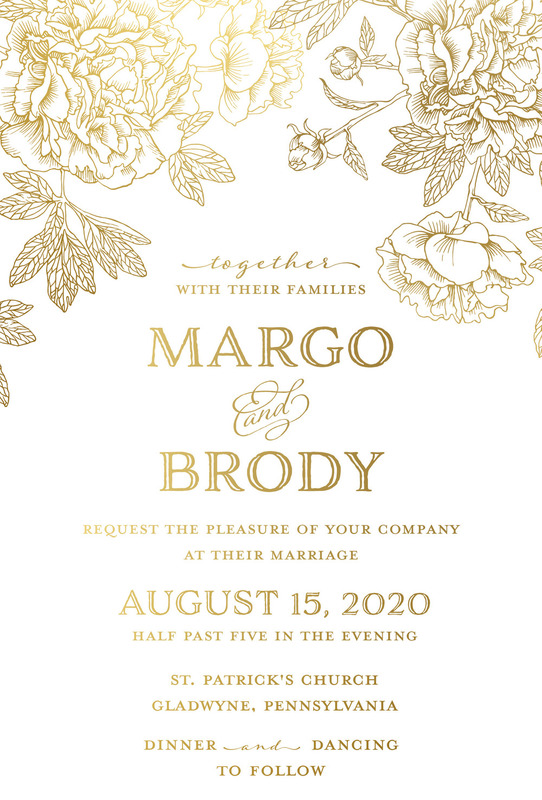 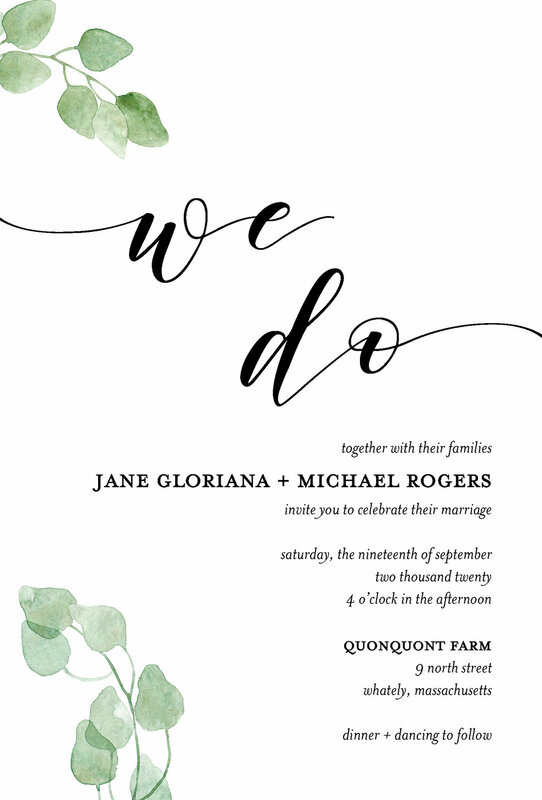 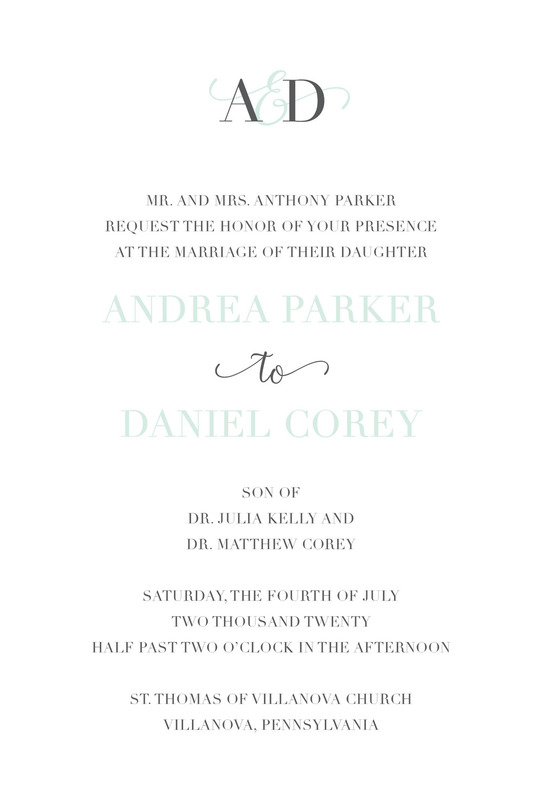 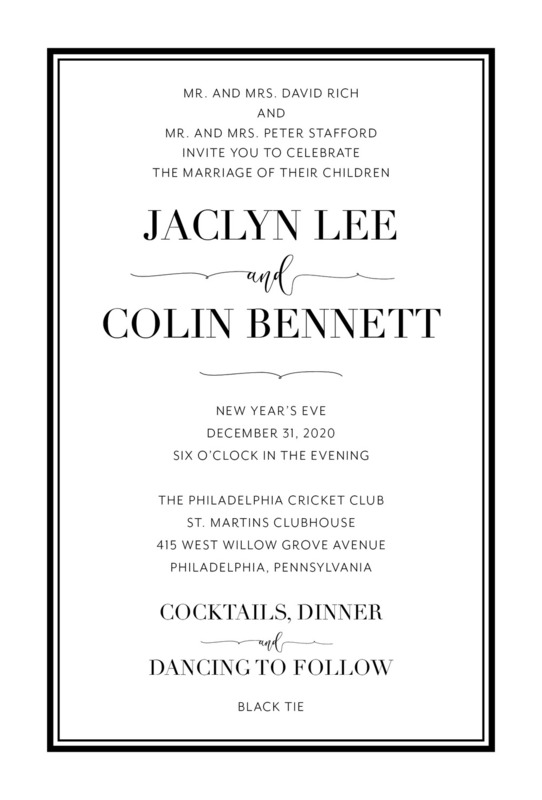 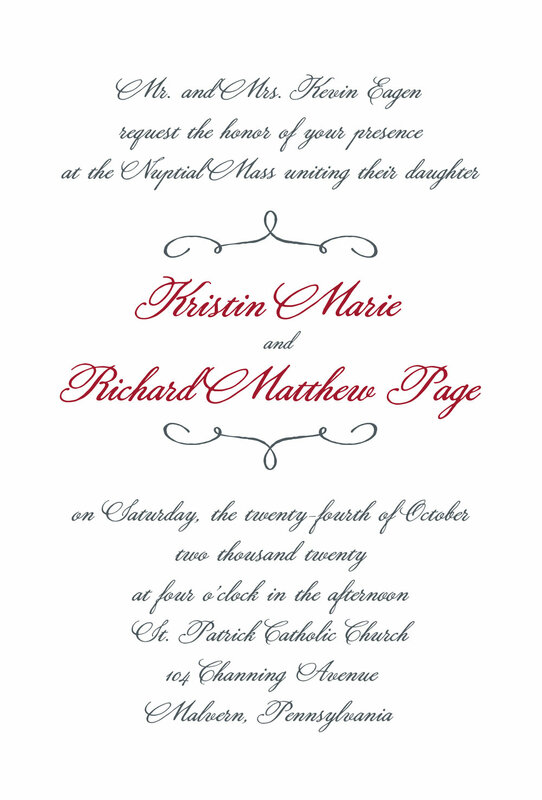 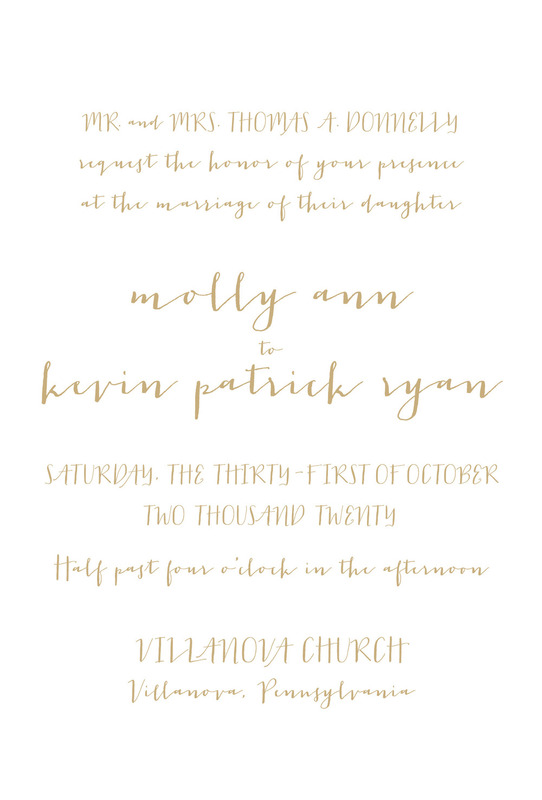 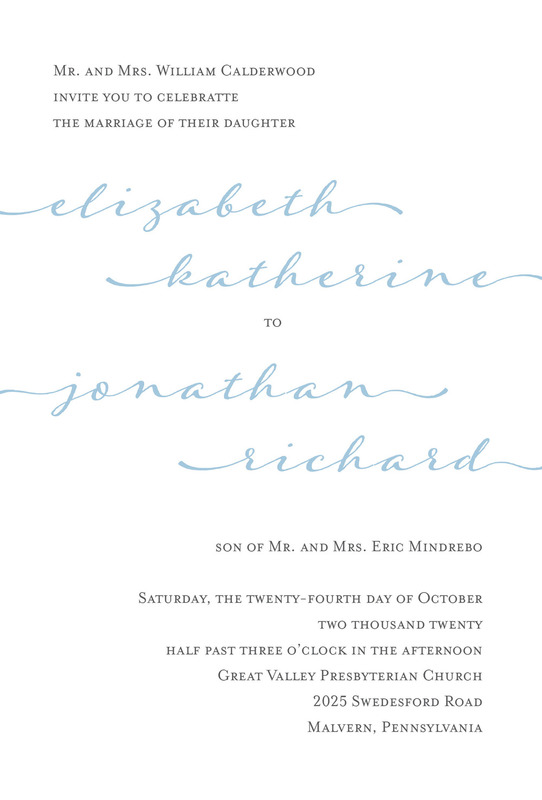 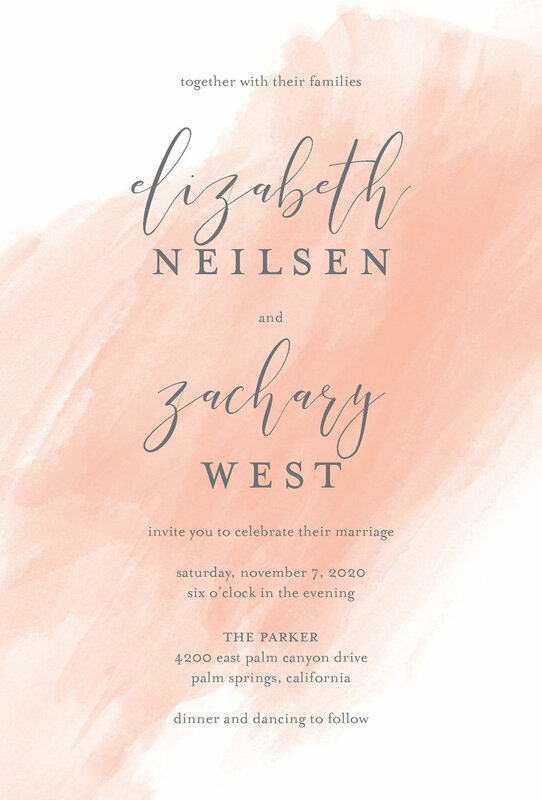 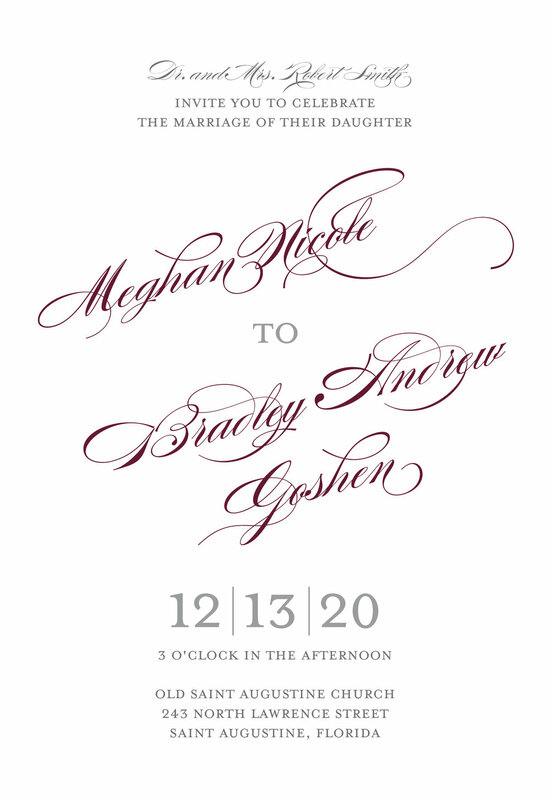 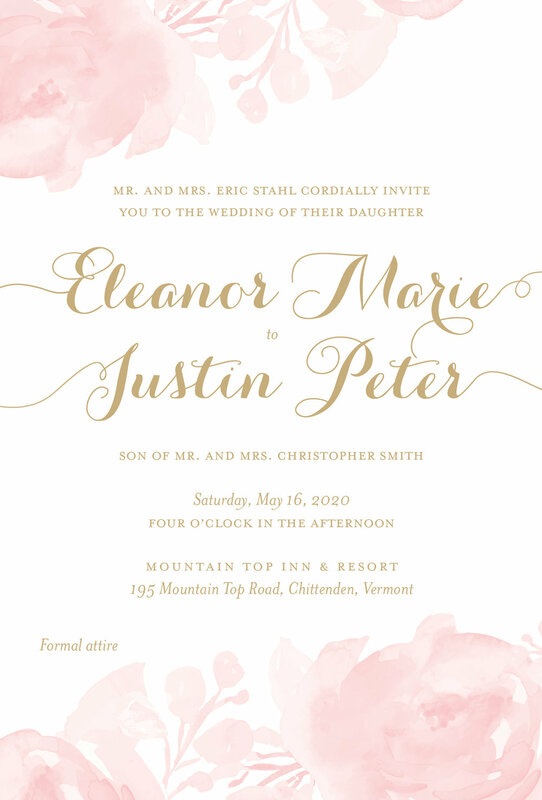 Each suite includes the invitation along with a corresponding response set, inserts and note card. 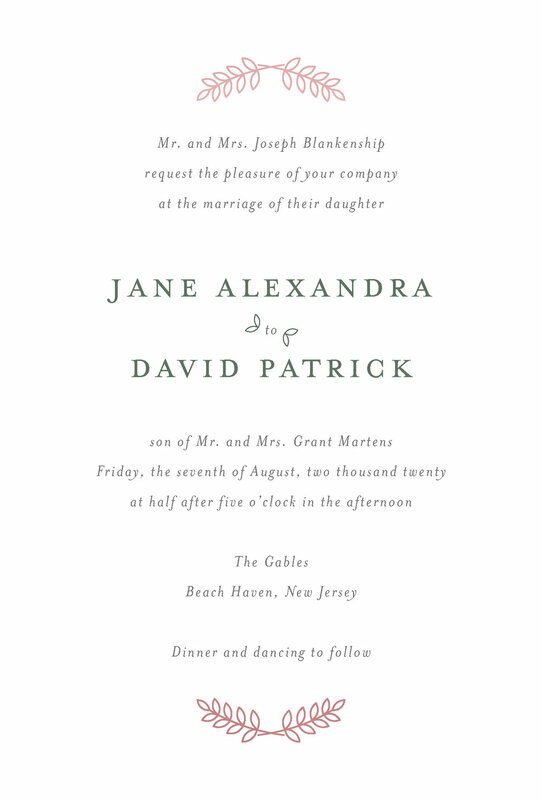 Also included in this album is a catalog with coordinating day-of pieces such as menus, place cards and table numbers. 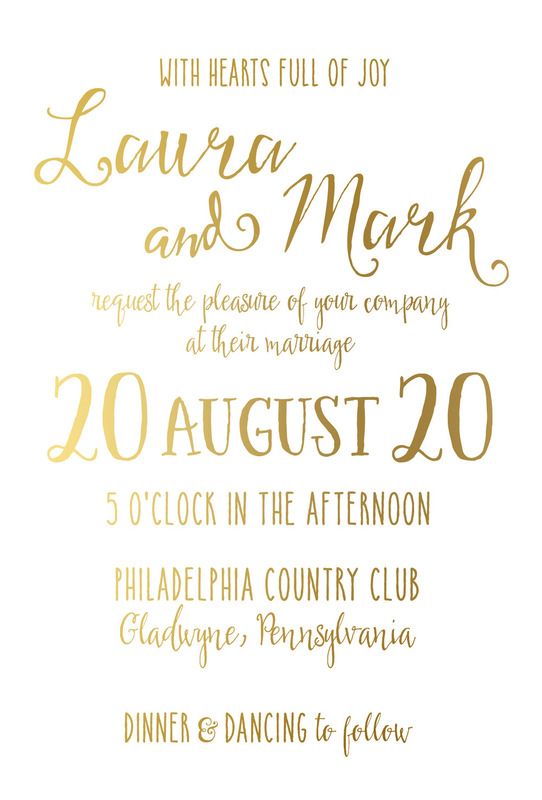 To inquire about carrying this album in your stationery store, please fill out this form.